Austin Scoggin photographed by Cully Wright. Pawel Milner photographed by Kevin Polvent. Duco photographed by Oskar Cecere. Lucas photographed by Patrick Lacsina. André Santana photographed by Thiago Martini. Felipe Zelino photographed by José Nissan. Allen Taylor and Toby Leonard photographed by Courtney Phillip. Jeroen photographed by Barry Marré for Coitus magazine. Matthew Vande Vegte photographed by Eric White. Cameron Smith photographed by Paul Reitz. Chase Mattson photographed by JM Dayao. Lucas Hilgenstieler photographed by Johnny Pio. Guy Lublechik, Rafael Perez and Taejahn Taylor photographed by Vincent Dilio. Kim Freire photographed by Winter Vandenbrink for Vanity Teen. Robert William photographed by Jhonnes Mattos. 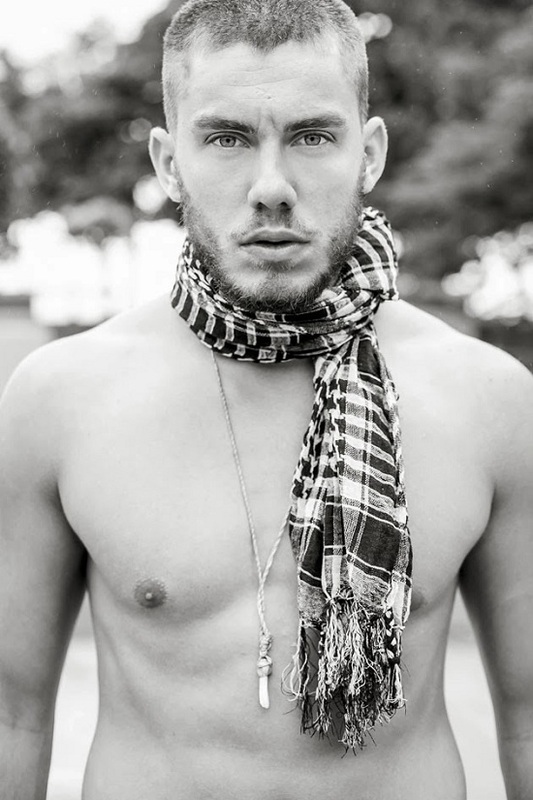 Lucas Hilgenstieler photographed by Xavier Samré. Austin Zenere photographed by Rodolfo Martinez. John Mohar photographed by Stefano Bidini and Simone Carnesalli. Kevin Orozco photographed by Scott Teitler. Chiel Konings photographed by Dale Grant for Winq magazine. Jeff Kasser photographed by Leonardo Corredor. Rhayang Itajahy and Lucas Hilgenstieler photographed by Xavier Samré for Junior magazine. Felipe Anibal photographed by B. Charles Johnson. Freddie Abrahams and Chris Poole photographed by Leigh Keily for the second issue of JON magazine. Patrick Kafka photographed by Stefan Armbruster for the November 2013 issue of Rondo Exclusiv magazine. The Wanted's Max George stars in Buffalo by David Bitton's Winter 2013 underwear campaign. Tim Robards, the star of Australia's current version of 'The Bachelor', looks great when spotted shirtless at Bondi Beach. Gorgeous Arrow star Colton Haynes photographed by Eric Ray Davidson for Flaunt magazine. Robbie Becroft photographed by Ira Giorgetti.